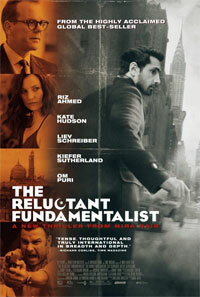 Changez (Riz Ahmed) is chasing corporate success on Wall Street. He finds himself embroiled in a conflict between his American Dream, a hostage crisis, and the enduring call of his family's homeland. 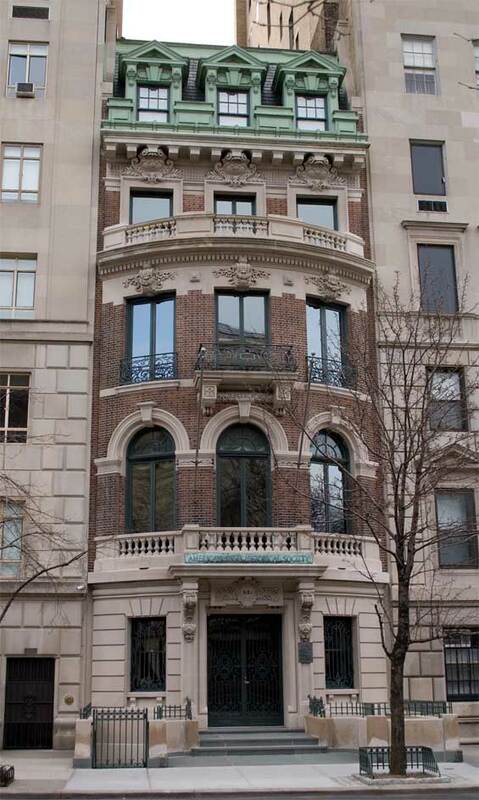 Townhouse, 991 5th Avenue and East 80th Street, Manhattan. 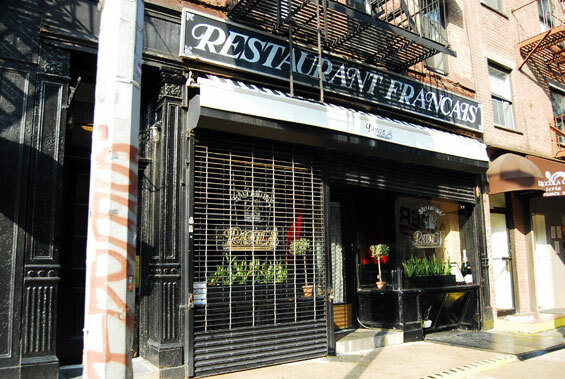 Restaurant Francais, 180 Prince Street and Sullivan Street, Manhattan.